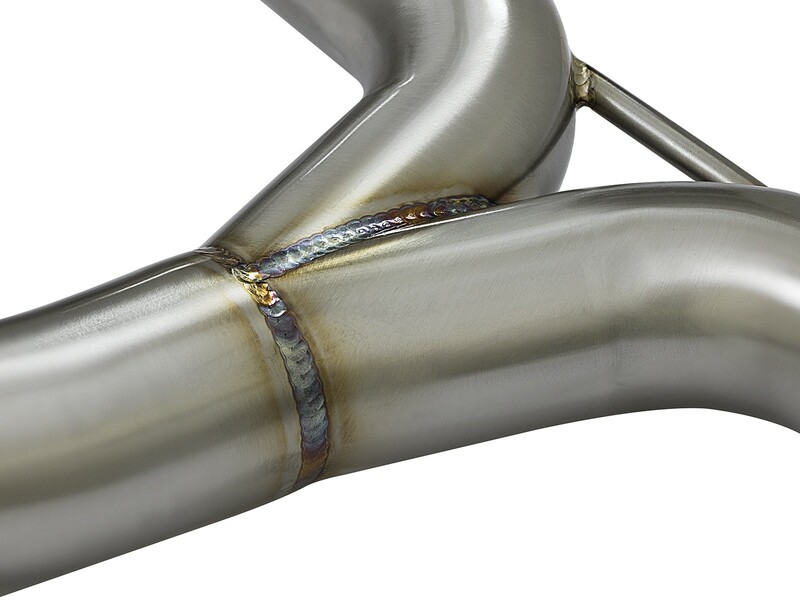 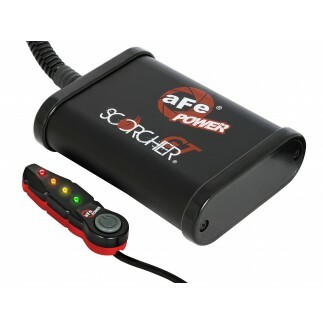 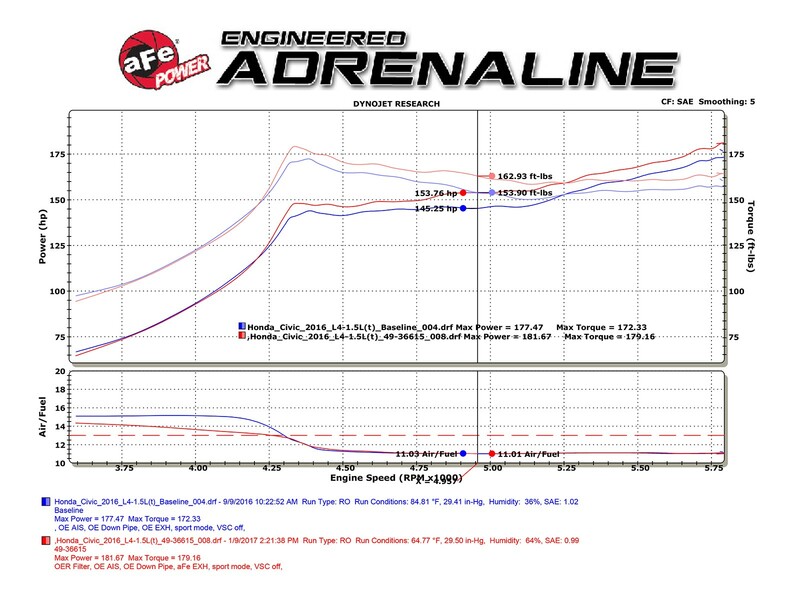 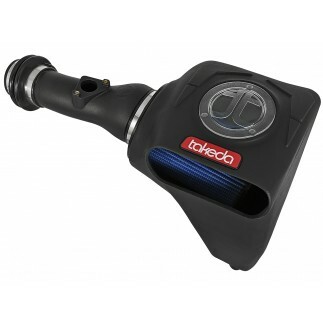 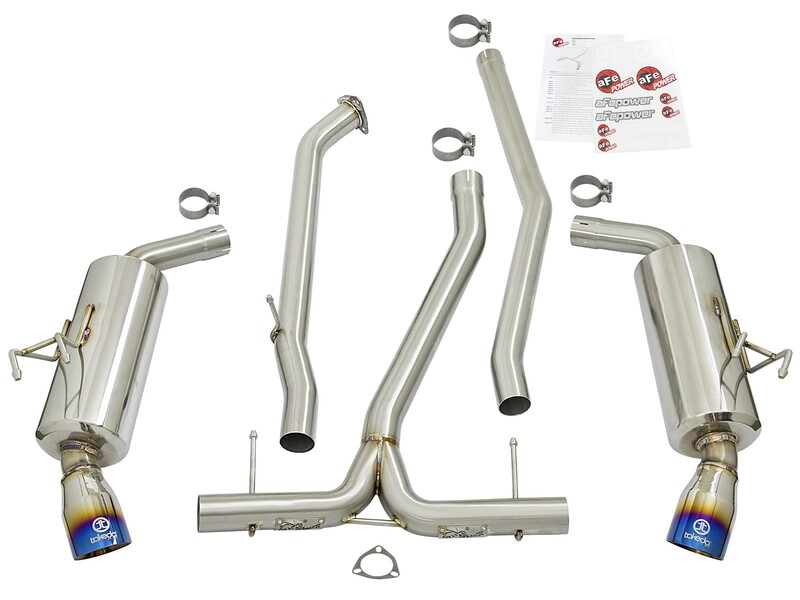 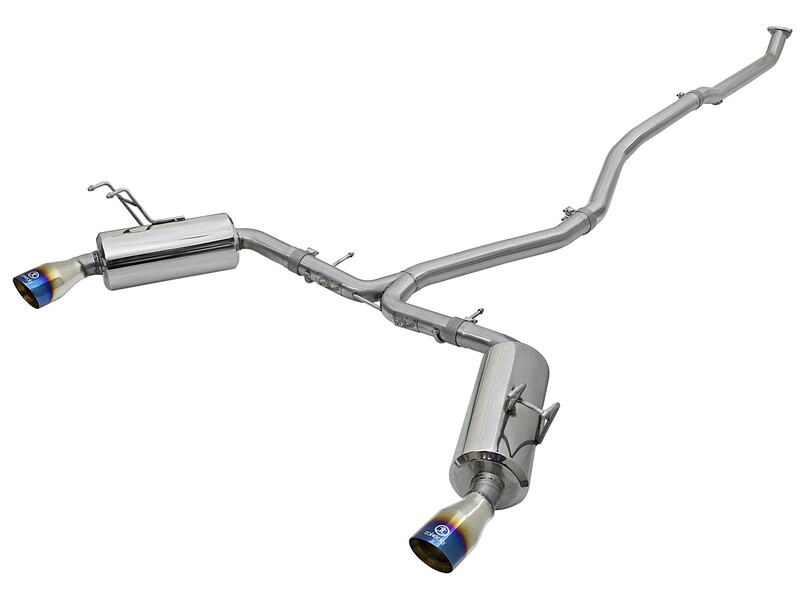 aFe is proud to introduce an all new Takeda Dual Cat-Back Exhaust System for the 2016-2019 Honda Civic Sedan EX/EX-L/Touring with the I4-1.5L turbo engine. 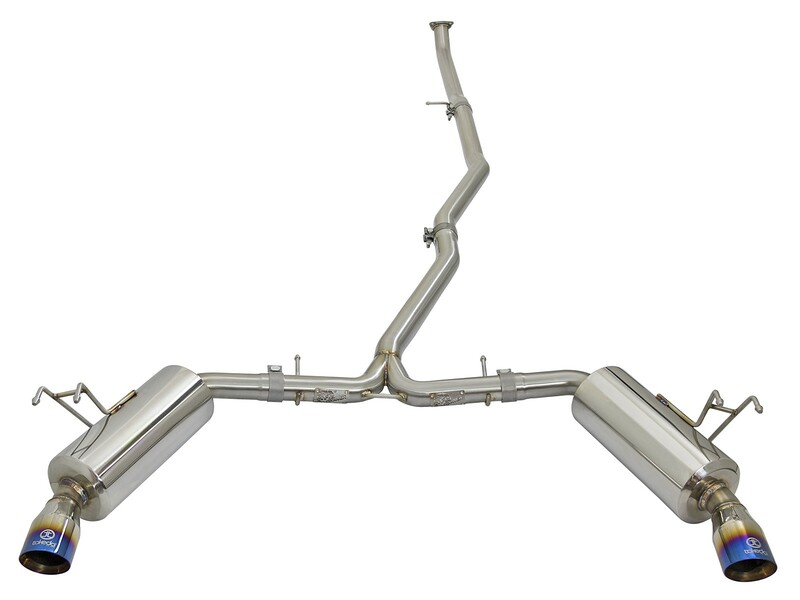 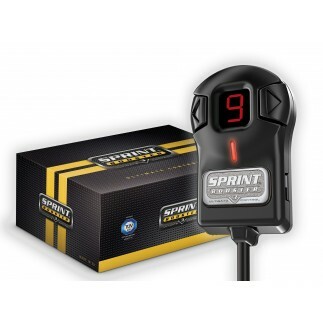 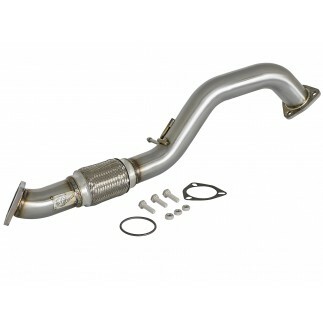 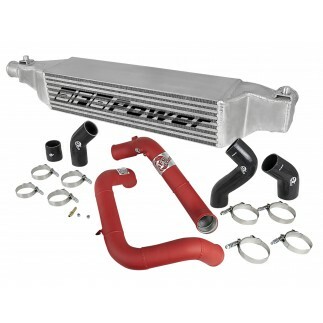 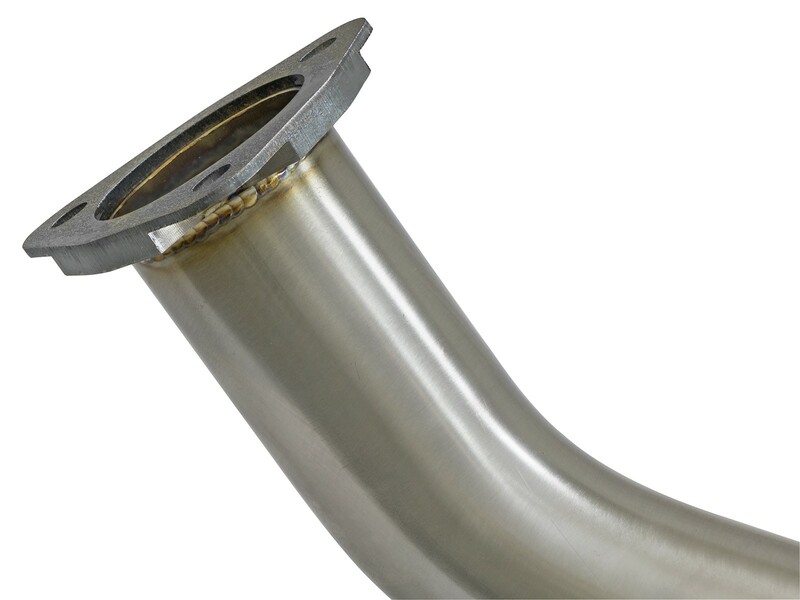 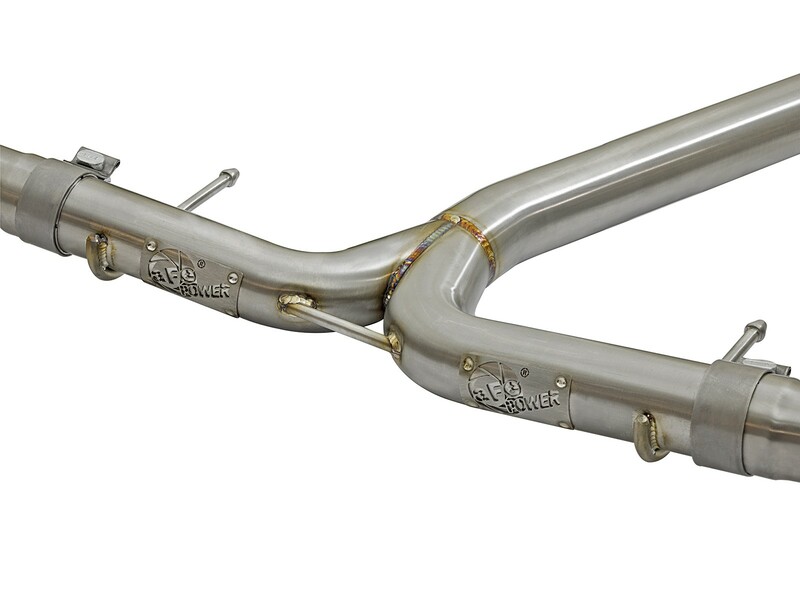 This cat-back exhaust system utilizes 2-1/2" to 2-1/4" stainless steel tubing and incorporates dual, high-flow mufflers to improve performance across the power band while maintaining an aggressive sound. 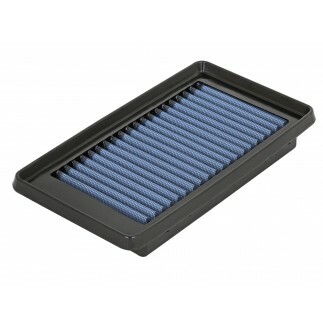 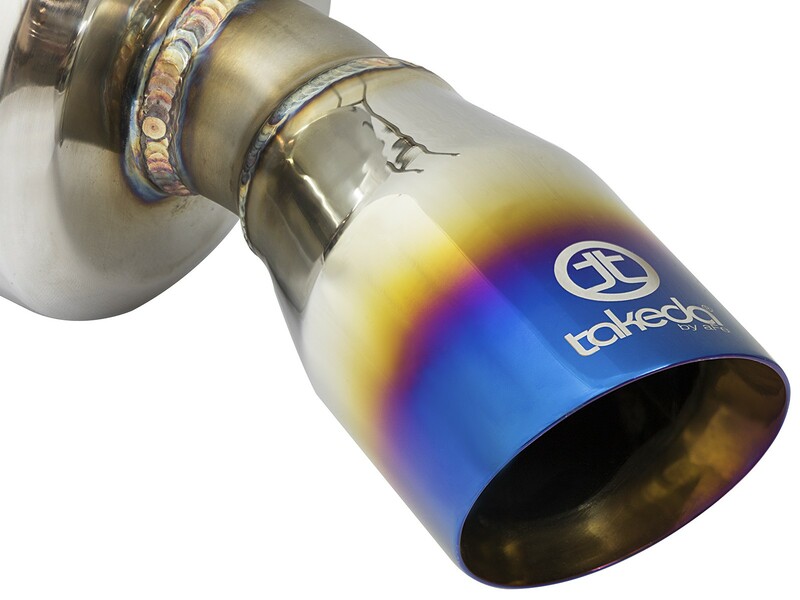 To finish off the exhaust, welded-on dual 3-1/2" diameter 304 stainless steel blue flame tips are included. 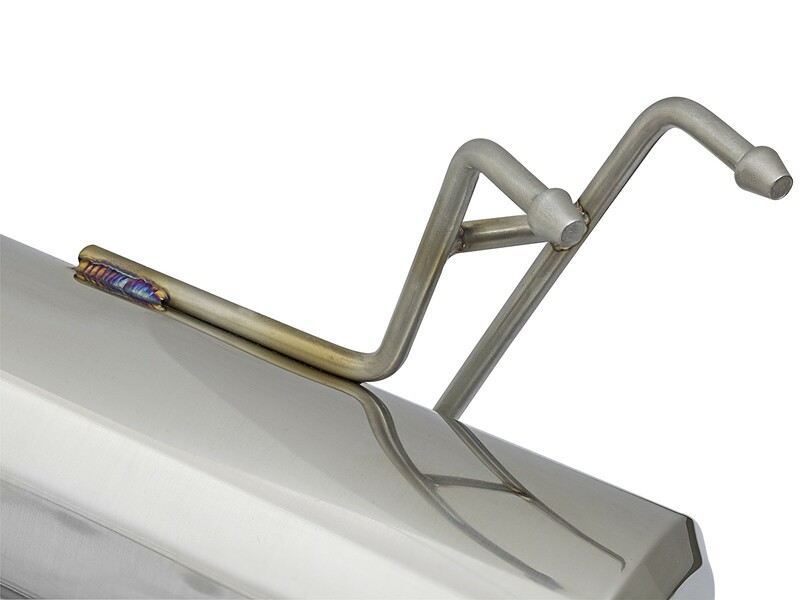 This system includes high quality clamps for a secure hassle-free installation. 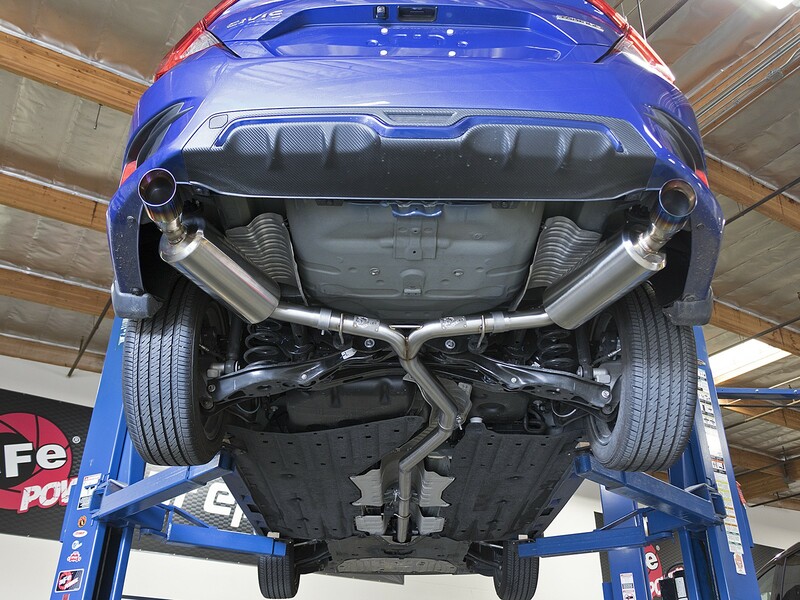 Finishing off this unique exhaust system are dual, double wall Takeda laser etched, 6" 304 stainless steel blue flame tips for an aggressive style.